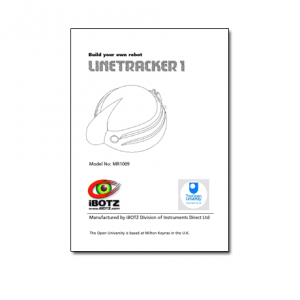 For iBOTZ, makers of advanced learning toys for kids of all ages, Miele-Fleury Graphics designed the User Manuals for both the iBOTZ LineBOTZ and LineTracker robots. We analyzed and wrote the step-by-step assembly instructions for the robots and created the assembly diagram illustrations included in the manuals. We also created the visual design concept for the robots themselves. 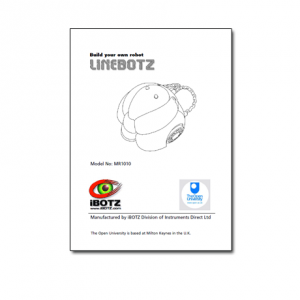 For the LineBOTZ robot the user/assembly manual was created including step by step illustrations. See the full manual [44 Pages in Length / PDF Filesize: 829 Kb]Link to PDF here.